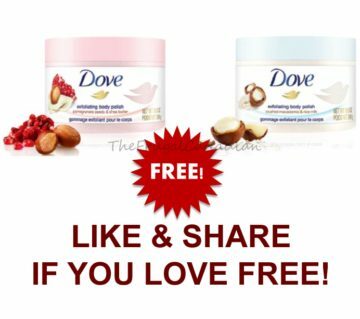 Fill out the form below to receive a sample of Dove Body Polish. Limit of one per household. Canadian residents only. While quantities last.